Get your portfolio up and running and learn how to navigate around Sharesight. Manage portfolios, import contract notes, apply custom groups, and share portfolio access with others. 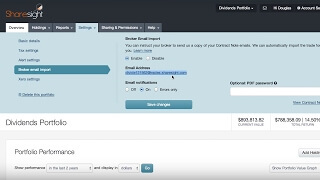 Add/edit trades and dividends, set advanced options, and handle tricky corporate actions. 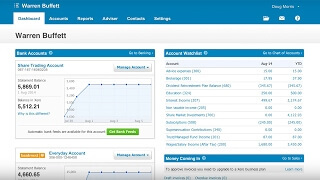 Run powerfull compliance/tax and performance reports within your Sharesight account. 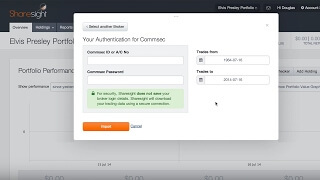 Change your account or billing details, update your Sharesight plan, and view your invoices. Share access with staff & clients, apply your branding to reports & flyers, and more. Learn how to handle corporate actions to be able to track your true investment performance. Learn about all the new integration, features and update on Sharesight. Ask questions, request features and report bugs on our community forum. We are always working on Sharesight and your suggestions help us decide what to work on next.